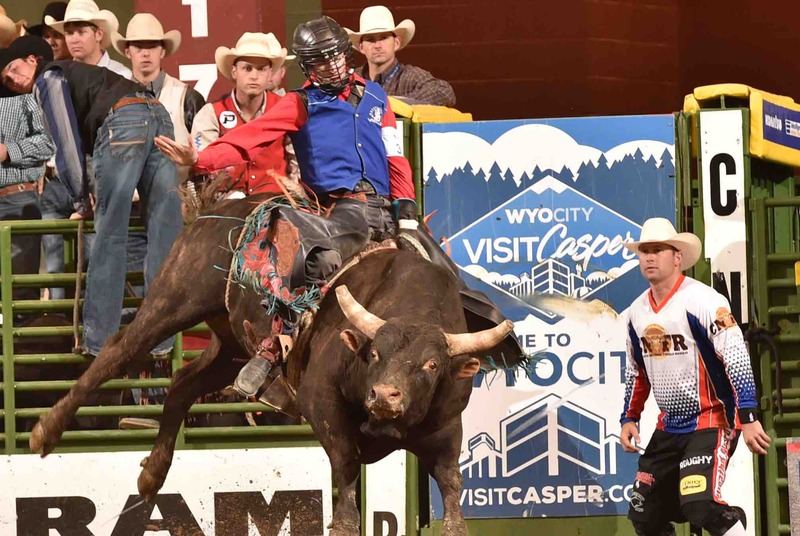 Update 6/19/2017: Bradie Gray is improving daily, however doctors are estimating he will be in the hospital in Casper, Wyoming for at least a month. Medical and living expenses for this college athlete and his parents mount daily. 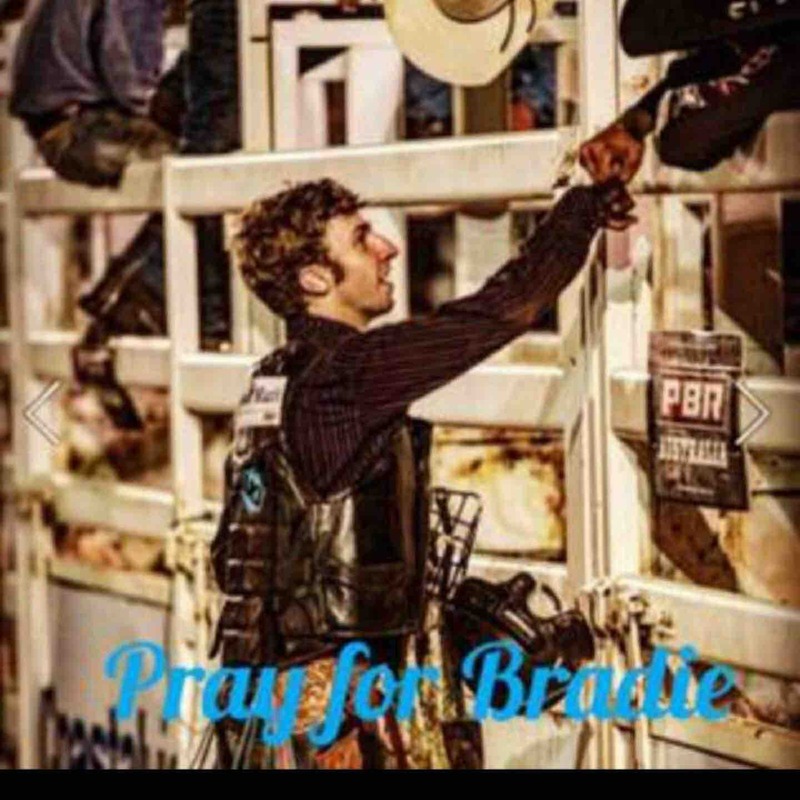 Bradie was critically injured at the College National Finals when he was stepped on in the chest by a bull. The Gray’s are from Australia and the expenses of staying over can become overwhelming. Please share your love and support for the Gray family. Thank You for supporting Bradie Gray and his family. Please continue to share.